We understand the importance of keeping one’s property safe and secure. One of the best ways to maintain a level of entry control into your property whether it be your home or business is an access control system. In addition to a security system, access control provides a second layer of security and control. We also offer a wide range of advanced access control solutions and commercial access systems. Are your exterior doors secured by lock and key? This is the most commonly installed version of access control. Yet, it is also the bare minimum to restrict access beyond your doorway and into your home. Today, there are many sophisticated, but affordable options to control who has entry to your residence. Many systems feature multiple user codes, mag door locks, camera, and crystal clear communications. Program your door with a code. Lock & unlock your doors remotely from anywhere you have internet connection. Program your preferences. You can lock and unlock doors automatically when arming or disarming your system, set your doors to lock at the same time every night or unlock the same time every morning for a babysitter. Unlock your door with the touch of your finger. With your phone in your purse or pocket, this proximity lock uses wireless technology to recognize and authorize your entry. Find the right solution for your home and every user’s needs. 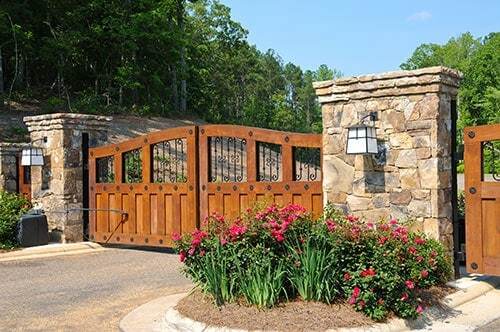 Remotely open and close gates or doors at anytime. 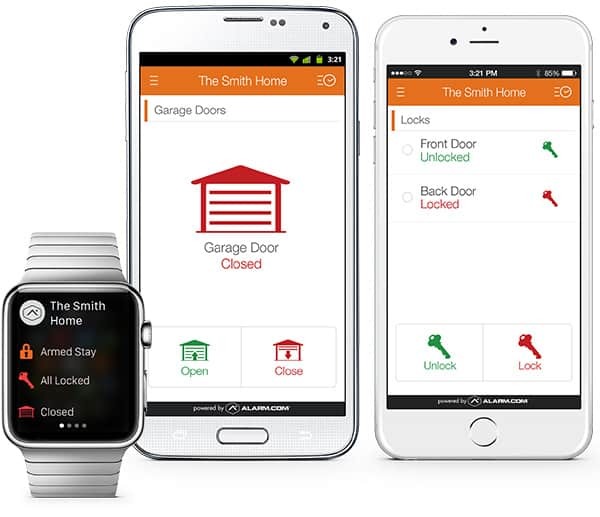 Get alerts to your phone when a door or window is accessed. Read about commonly asked questions regarding installation of home access systems in Billings, MT. Learn about what you can expect and need to know before deciding on a system for your own home.